Last week was an obstacle course of problems – it felt like one of these ‘Whack A Mole’ games. I’d solve one, then two more would pop up, so I didn’t get as much done on the WIP as I’d hoped. But then on Saturday night while watching a movie, a character introduced himself to me quite suddenly, and informed me he’d be a part of this WIP. I have a feeling he may take the plot in directions I hadn’t counted on. We’ll see where it goes. 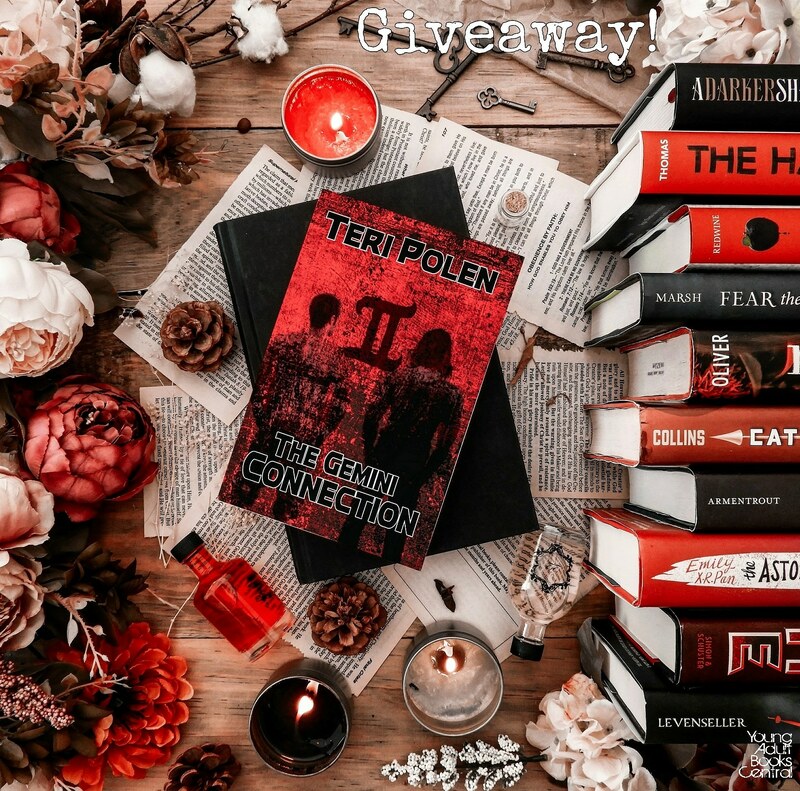 If you’d like to win a signed copy of The Gemini Connection, YA Books Central Instagram is hosting a giveaway. Didn’t they do an outstanding job on the pic? Wish I had that creativity. Click here to enter! 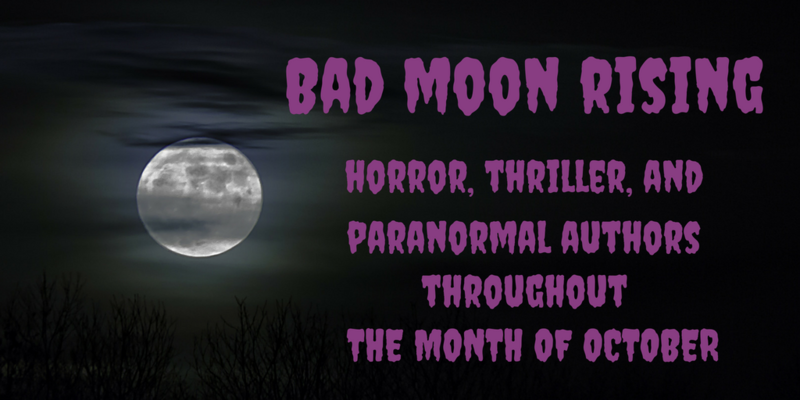 I still have openings for Bad Moon Rising in October. 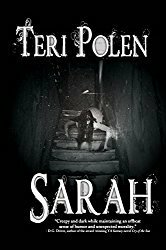 If you’re a horror, thriller, or paranormal author, click here for more information. 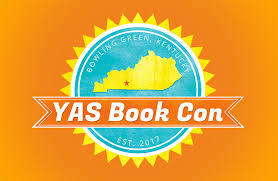 I’m thrilled to be included in YAS Book Con in October right here in Bowling Green! I’ll totally be fangirling over some of the other attending authors, and predict a staggering increase in my TBR. Love the Instagram graphic, Teri. The colors are quite appealing. They really did a fantastic job with the graphic. I’ve had characters change the course of a plot and do unexpected things, but never had one announce his presence that way. Pretty cool! Wishing you the best at the YAS book con. I just picked up 15 more books on Saturday at our local library sale. Why? It’s not like I don’t have enough to read already, LOL, but I couldn’t resist. Great news on the character, too. Perfect for jump starting the muse! Yep – I know about those library sales, Mae. Our next one is coming up in September, and I’m hoping I’ll be out of town. And yes – that’s great jumpstart for the muse! It is hard juggling it all, Teri. I laughed when I read about your character introducing himself. My story has just veered off in a totally unplanned but exciting direction and I wish I could just sit and write it all down without interruptions. I’m getting ready to sit down with mine, and hoping the words flow today, Robbie. Love days like that. It is exciting when the story takes a turn you’re not expecting – especially when it works. I love it when characters show up like that. I have one in my current project. It was a surprise, but a very welcome one, Craig. 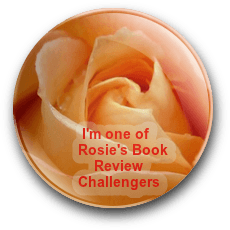 Congratulations on your character and plot breakthrough – I bet that makes it exciting to get back to your WIP! Great Instagram pic, too! Thanks, Barbara! They did such a good job with it. And I’m very excited to get to know this character. He seems to have some strong ideas about how he’ll affect the story.